I got lost... Really Lost! For someone that just moved to the big city not too long ago, all these roads in Jo-Burg can be very confusing. Arriving at Parys almost an hour later than I intended, the skies were already full of aircraft arriving from what seemed everywhere and anywhere. The occasion? 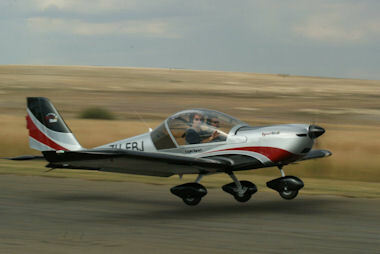 The Freestate Regional Aerobatic competition and the SAPFA Fun Rally organized by Mary De Klerk. The safety briefing was conducted by Glen Warden who covered weather, frequencies, alternate airports etc. 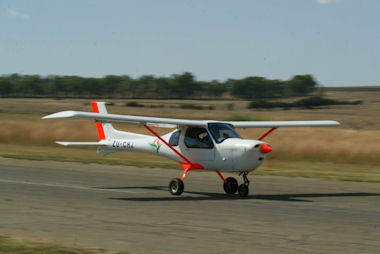 Shortly after 09H00 the competition started with the first three aircraft participating in the Sportsman's Class. 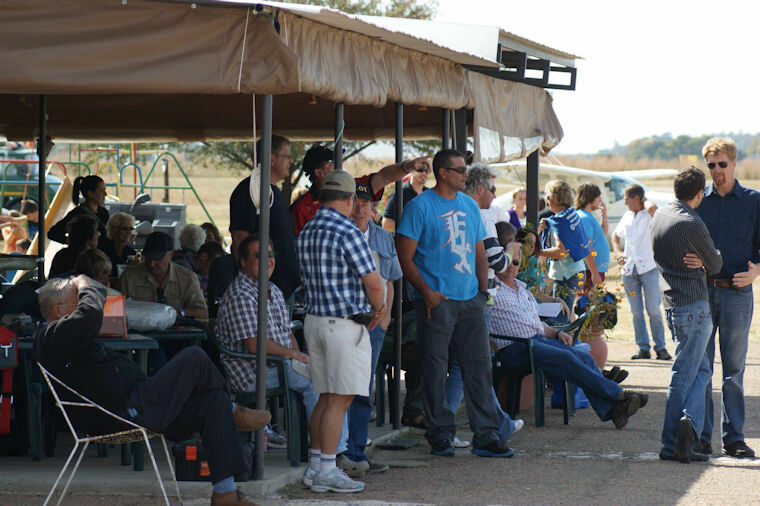 Well-known pilots such as Nigel Hopkins in his MX2, Johnnie Smith in his Slick 360, Clifton Pike in his Giles 202, Jason Beamish in his very colourful Extra 300 and Leigh Le Gonidec in his brand new Sbach participated during the day. 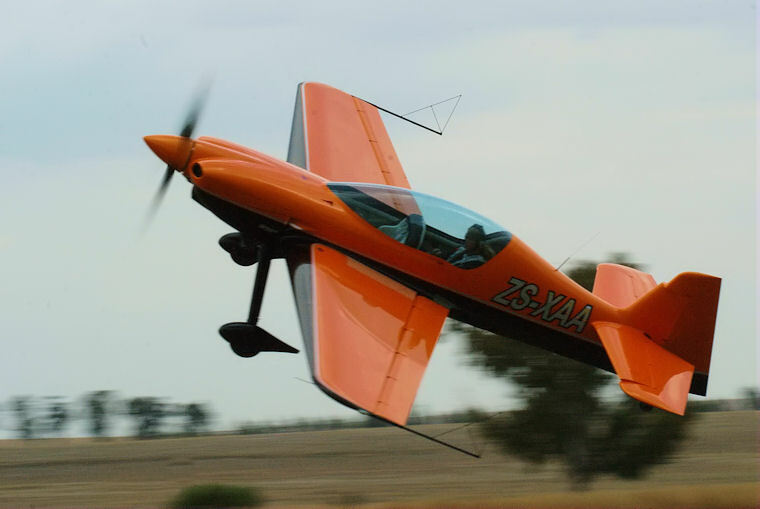 While the aerobatic guys were doing their thing, aircraft participating in the SAPFA Fun Rally also took to the skies and included the old faithful Cessnas to the newer Jabirus and RVs. 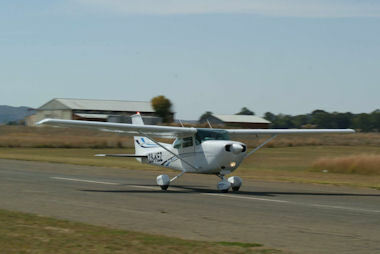 Things became interesting as aircraft took off on runway 06 and landed on runway 24 to minimize the time on the runway due to the absence of a taxiway at Parys. 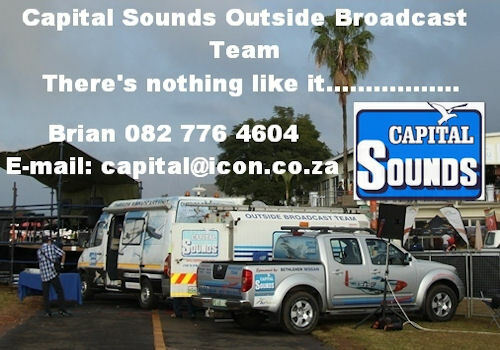 Weather moved in shortly before 16H00 and the day came to an abrupt end. 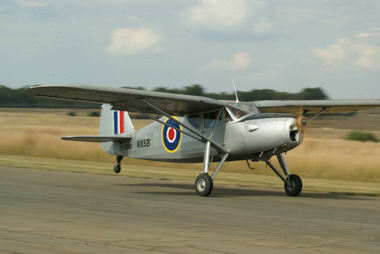 Overall the day was well attended not only by visiting aircraft but also by the locals with picnic baskets and umbrellas making it outing for family and friends. GUESS WHAT HAPPENED ON MY WAY BACK? I GOT LOST,, AGAIN!